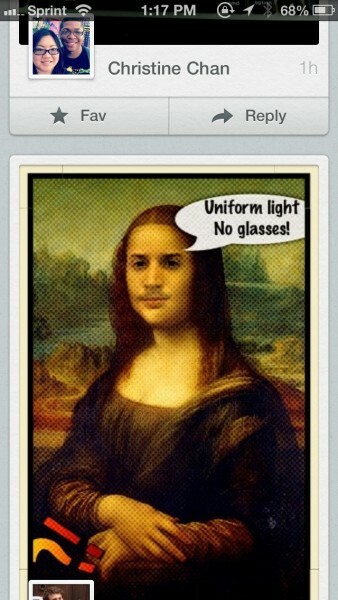 WonderCam (Free) by Francesco Rossi is a slick and fun new camera app for mobile photographers. 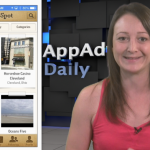 If you enjoy adding a bit of fun to your image taking, then this app is a good fit for you. 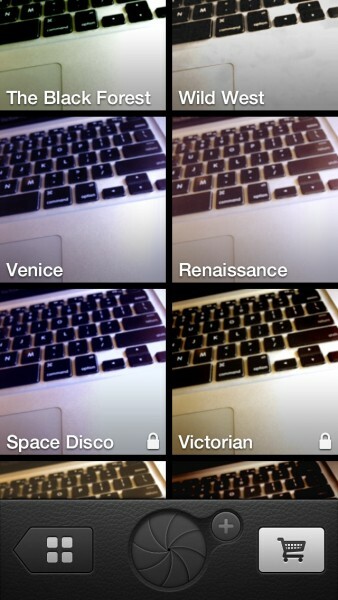 I love photography apps. Over the course of having an iPhone and the App Store, I’ve probably downloaded or tried dozens, or even hundreds of camera apps and photo editing apps over the years. Even though they all serve the same purpose, I can’t help but try them all out. Whether it’s a serious photography app or just one for fun, I enjoy them all. 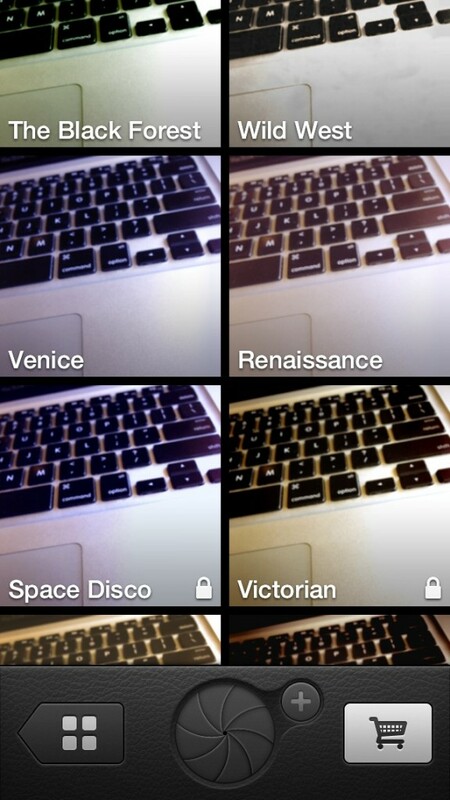 And WonderCam is definitely one of the latter, reminding me a bit of Photo Booth. WonderCam launches up pretty quickly, though it is always on the friend feed section, so it will require loading everything up before you can get started. I could not find a way to change this default setting, as I would prefer to launch into the camera view all the time — hopefully the developer can consider adding this option in the future. Regardless, I’m enjoying the sleek interface, with the textured header bars and bezeled buttons. 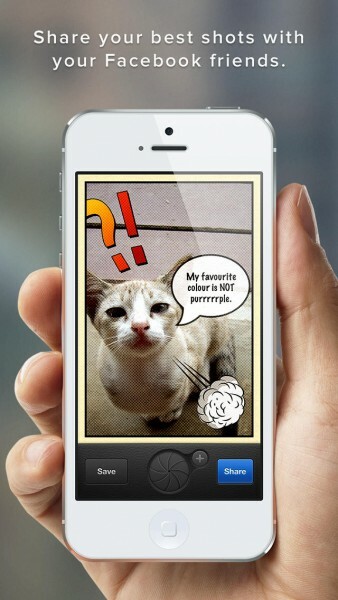 The colors go well together as well, giving the app a very harmonious look and feel to it. As for navigation and use, I found the app to be fairly intuitive, with the ability to get back to the main views by simply doing a tap-and-hold on the button to go to the previous screen. 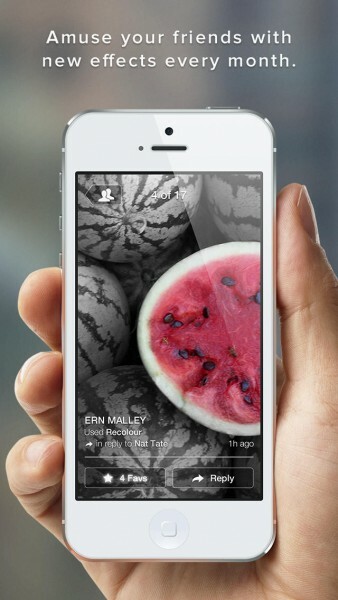 With WonderCam, you’ll want to log in with your Facebook account if you have one, as the friend feed section will display photos from Facebook friends who are also using the app. 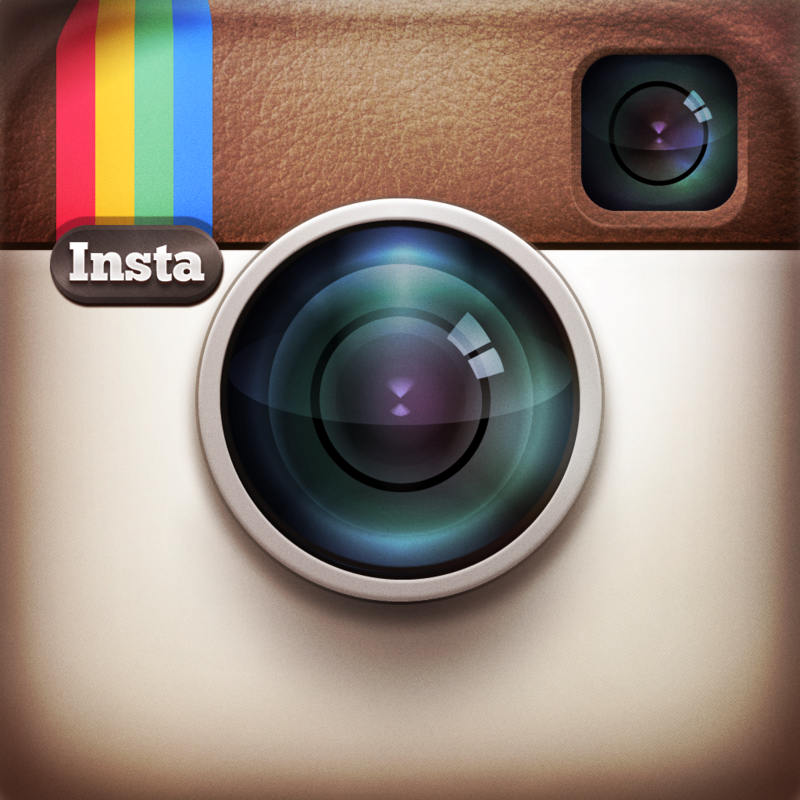 It’s almost like having a mini-Instagram, in a way, as users are able to “fav” and even comment (reply) on photos. The header bar and bottom toolbar will vanish from the screen after a while, providing a full screen experience for users. To bring them back, just scroll up. 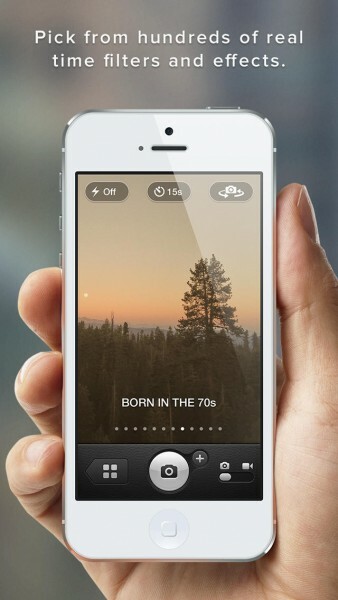 To start capturing your own snaps, just tap on the Capture button. This launches the effects screen, where you can select the category of effect you want to use on your capture. Some will be the effect themselves, and others will have a few sub-filters to choose from. WonderCam provides a live preview for all of the categories from this screen, so you can see just what you’re getting yourself into. 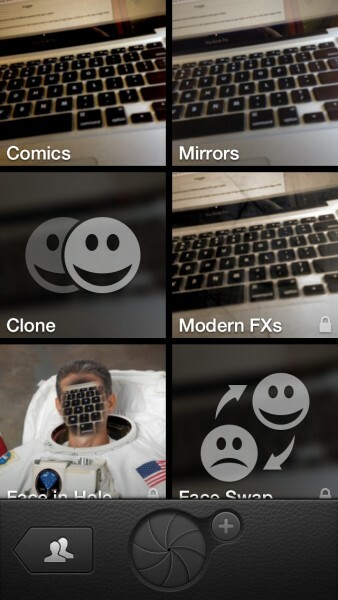 While WonderCam features plenty of free filters that come with the initial download, there will be some that have to be unlocked via an in-app purchase. Each individual pack can be unlocked for $0.99 a pop, or you can unlock all current effects for $2.99. There is an additional option, allowing you to unlock all current and future effects for $3.99. Once you find the filter you want to use, tap on it to select it, and then you’ll find yourself on the capture screen with that effect applied as a live preview. If you change your mind about the look, you can swipe left and right to choose another filter, with premium ones having a lock indicator to show you need to purchase it. One of the cool things about WonderCam, though, is that it has the ability to capture video as well. 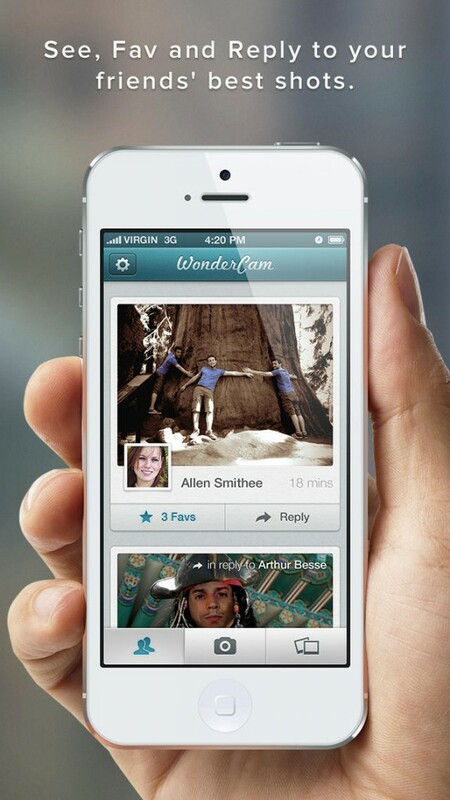 When you take a capture, you can save it into your WonderCam gallery, or share it directly on Facebook, where it will also appear in your WonderCam activity feed. 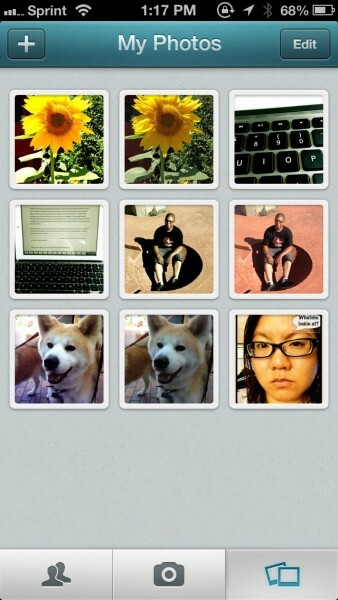 There is also the ability to import directly from your Photo Library as well. This can be done when you are in the capture screen, or viewing your gallery. 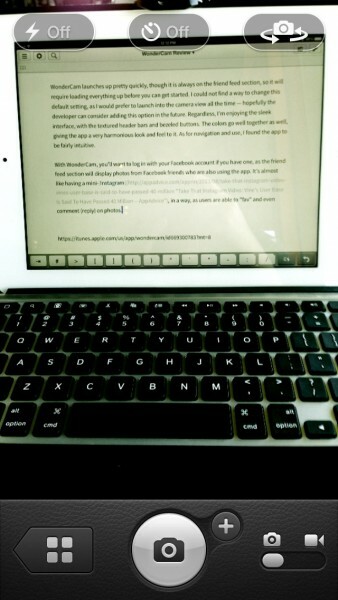 Tap on the + button and find the image you want. 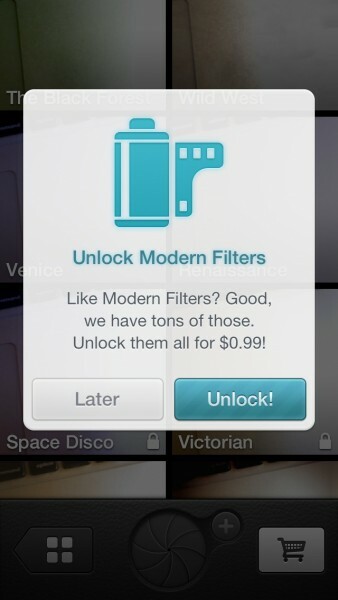 It will be added to the collection, and you can then apply one of your filters on it with the “Edit” button. 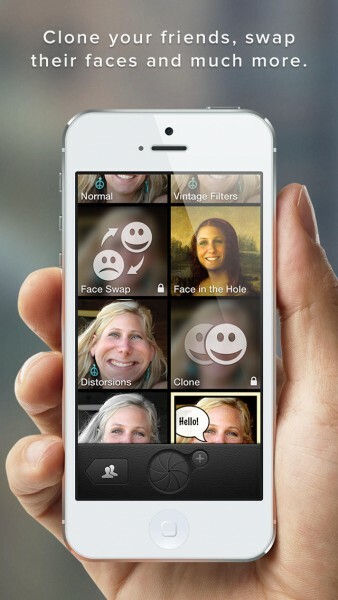 Some of the unique features of WonderCam include the Face Swap and Face-In-A-Hole effects, allowing users to swap faces of multiple subjects in their image and even putting their face in a work of art. The FIAH effect is a bit more tricky, requiring users to stare at the camera from a certain angle, and there will definitely be trial-and-error involved in this process before you get it right. 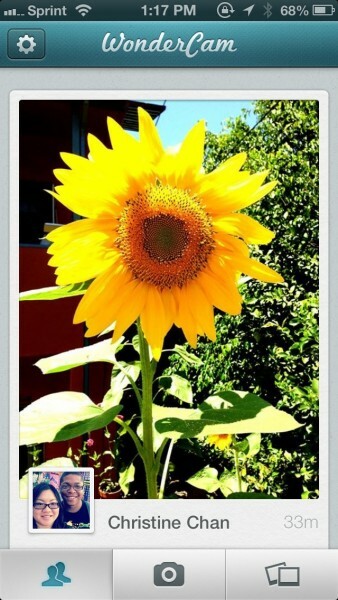 WonderCam is a fairly simple app, providing no photo editing tools aside from filters. 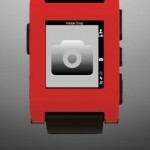 Even then, these cannot be adjusted to your preference in intensity, so you have to go with what the app offers. However, I wasn’t expecting this to be, and for what it does, WonderCam does the job pretty well. 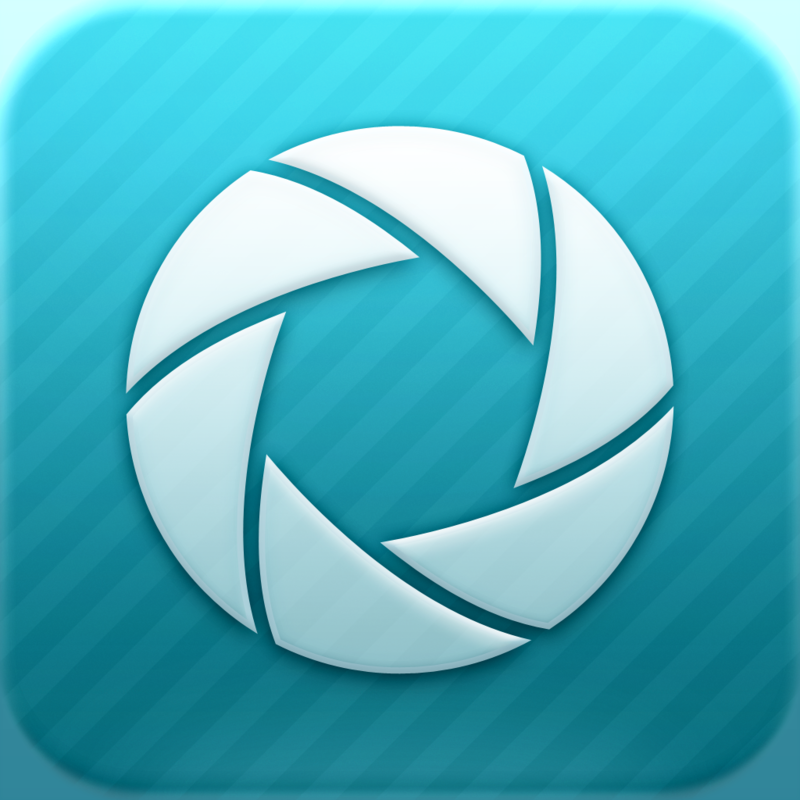 If you’re looking for a complete photo editing tool, then this app isn’t it. 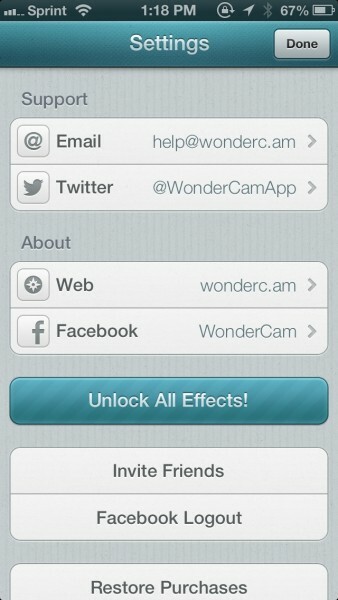 WonderCam is definitely more of a fun, photo booth app with a micro social twist. My only problems with the app are the fact that it uses Facebook for the social aspect, since not everyone uses Facebook. It should even integrate Twitter or App.net into it, or just have a separate login method. I would also like to see the option to share images to other networks, including Instagram, or just directly into other photo editing apps. Still, WonderCam is great for fun pictures, and it’s a completely free download in the App Store with a couple of in-app purchases. I recommend picking it up and giving it a try for yourself. Stop wondering and download WonderCam for your iPhone now.